Ubisoft let known of a new title announced and you’ll be able to see it at PAX East. 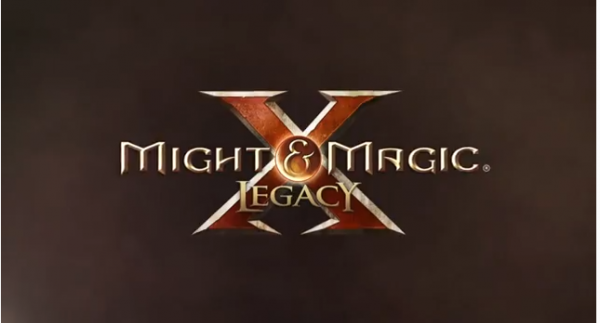 A proper Might & Magic was announced, none of the side stories like Clash of Heroes or anything like that. It’s developed by Limbic Entertainment. Check out the teaser trailer below. In true form, Legacy will be a single-player, first-person RPG with turn based battles with a party of up to four. We’ll let you know if we saw it at PAX East after the crazy weekend.